Photographers love their cameras just like musicians love their instruments. It's an industry that constantly gets bombarded with new gear, and every two years a new model comes out to replace an old one. Even so, some cameras make their mark in photography history and there's no denying their influence on the trade. Here are 14 cameras that we believe are legendary. 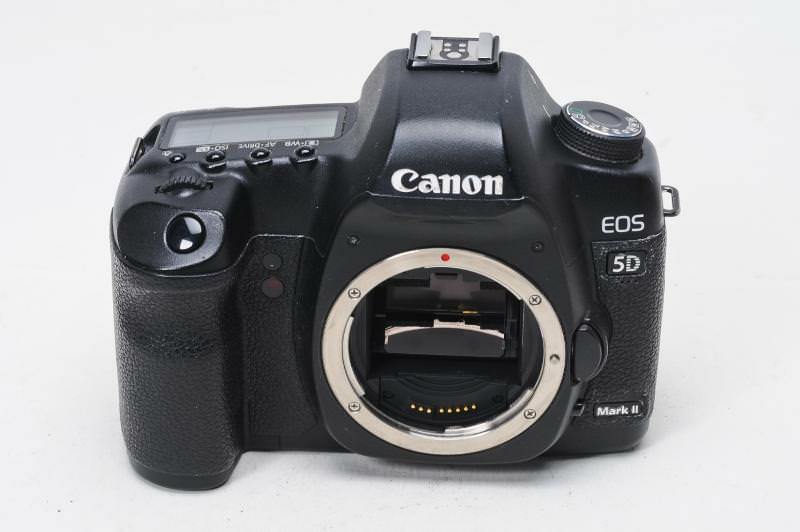 Click here to view photos and specs of this camera. 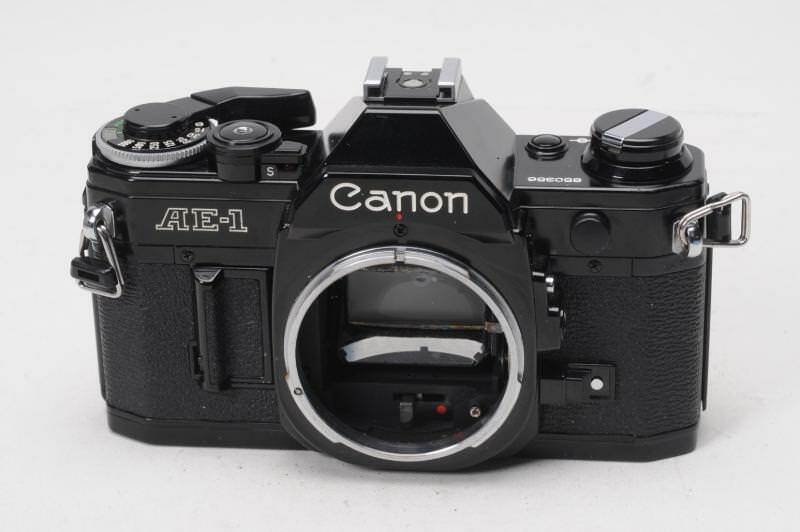 This was one of the most successful Canon cameras ever. The reason for that is it was simply very good and decently priced. Released in 1976, it was one of the first cameras at the time to make high end features, like auto exposure, affordable to the masses. 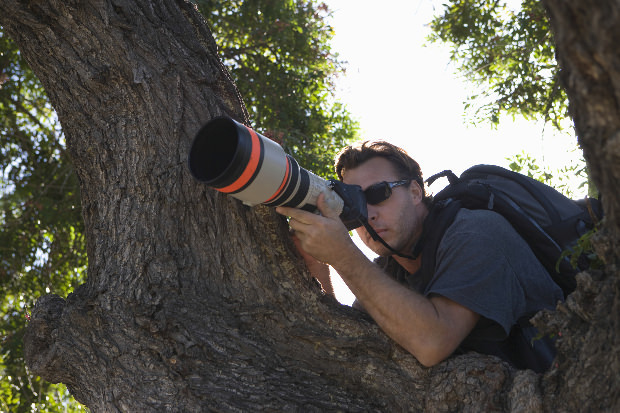 It is also one of our favorite cameras for beginners to learn on. There still are professionals who use this camera for nostalgic reasons but also for performance. It was Nikon's first professional full frame camera and its outstanding capabilities exceeded all expectations, which by the way were very high. At the time of its launch it was the fastest camera available and it was also a low light monster. The impressive high ISO took photographers by surprise and for that, and many other reasons, it quickly became the workhorse of most Nikon professionals worldwide. It is perhaps the camera with the most anticipated successor, and sadly it never had one. 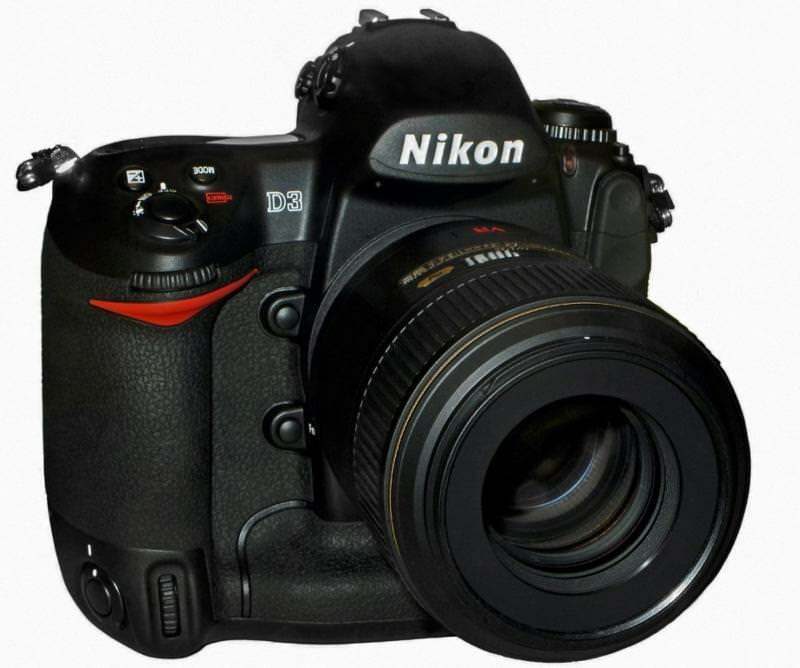 The D300s was the camera of the Nikon crop sensor pro, a category the company seems to have forgotten, forcing it to go with full frame instead. It was a highly capable DSLR that will definitely be remembered. If you were a professional photographer back in the film days, looking to be taken seriously, this is was the camera of choice. 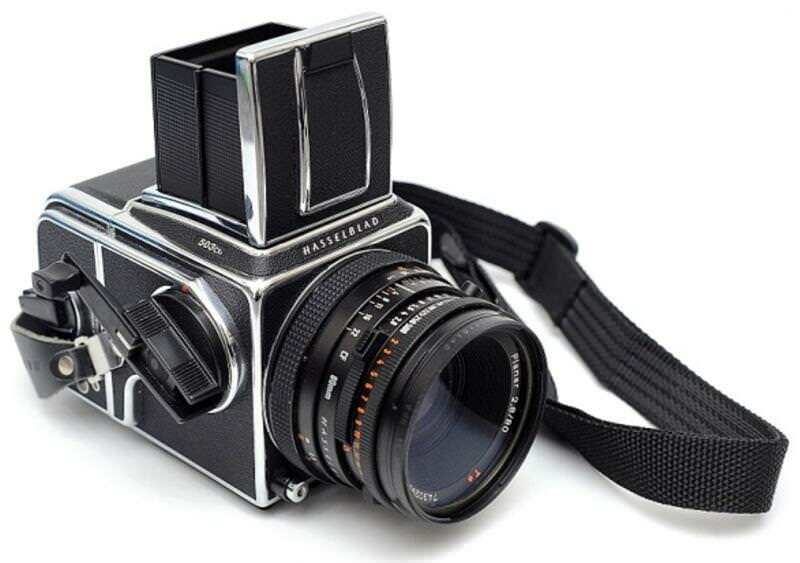 Medium format was the way to go and Hasselblad cameras were among the favorites. These days you can find them used in good shape and enjoy what it feels like to shoot medium format without selling your car. 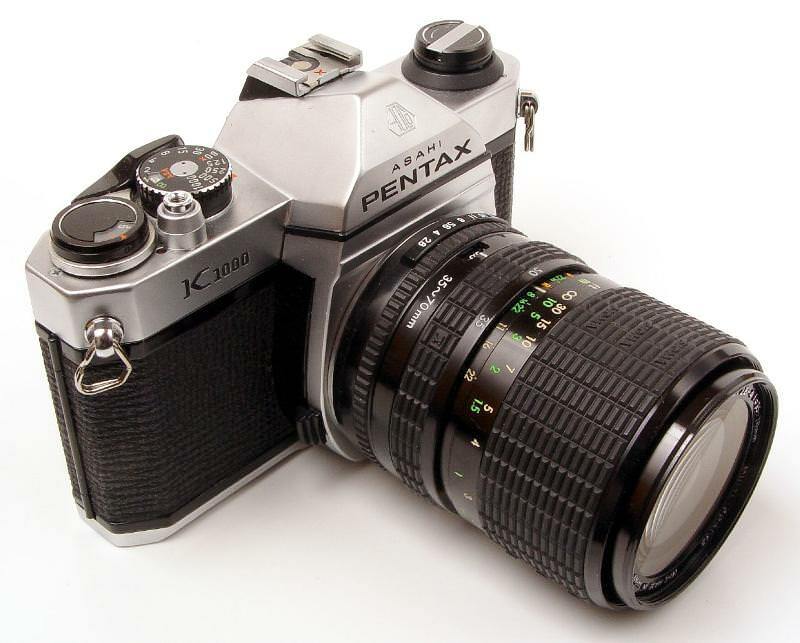 This was a legendary film SLR with a very long and successful career. The key to its longevity and success lies in its simplicity. This is a very basic camera with only the most basics settings for getting the job done, yet this minimalism has kept it working for generations. This too is a fantastic camera for introducing someone to photography. GoPros have changed the way we shoot photos and video, particularly when it comes to action shots. 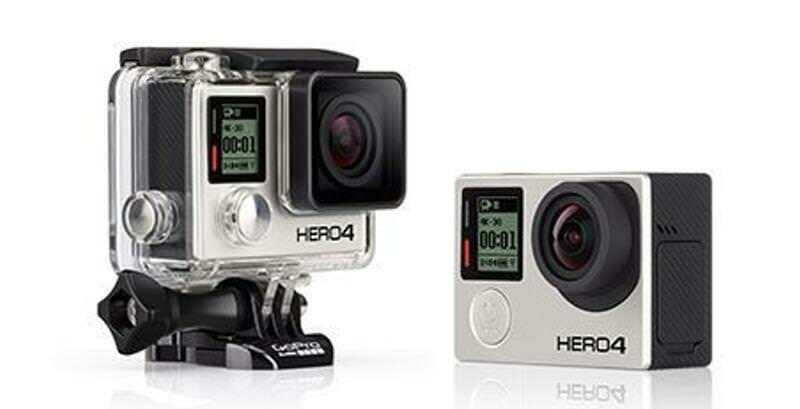 The Hero 4 series is the current lineup and its immense popularity is a testament of how good they really are. For many years, the world of professional photography was dominated by Canon and Nikon. 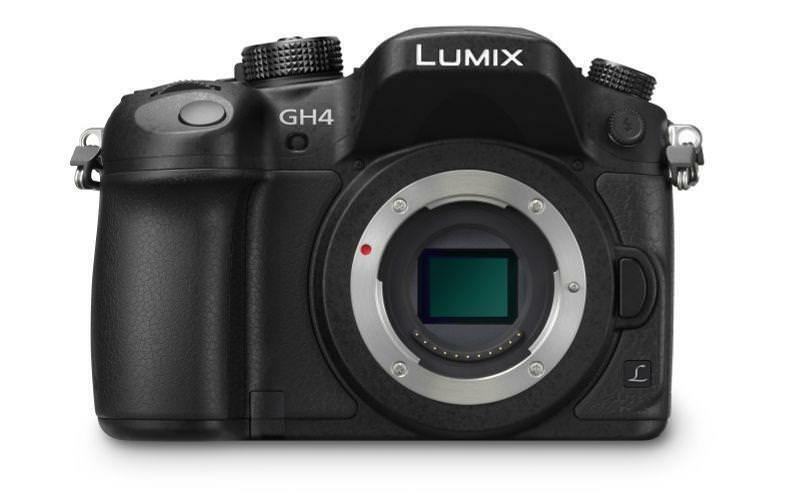 But it's finally looking good for diversity, and the GH4 is a great example of that. While it may not be the number one choice for stills, it is one of the most powerful mirroless cameras for shooting video at this time, with internal 4k being just one of the highlights. This too was one of the most anticipated cameras ever, but fortunately for Canon fans, they got what they were expecting. The first 7D was a huge success and it's actually still in use in the industry. 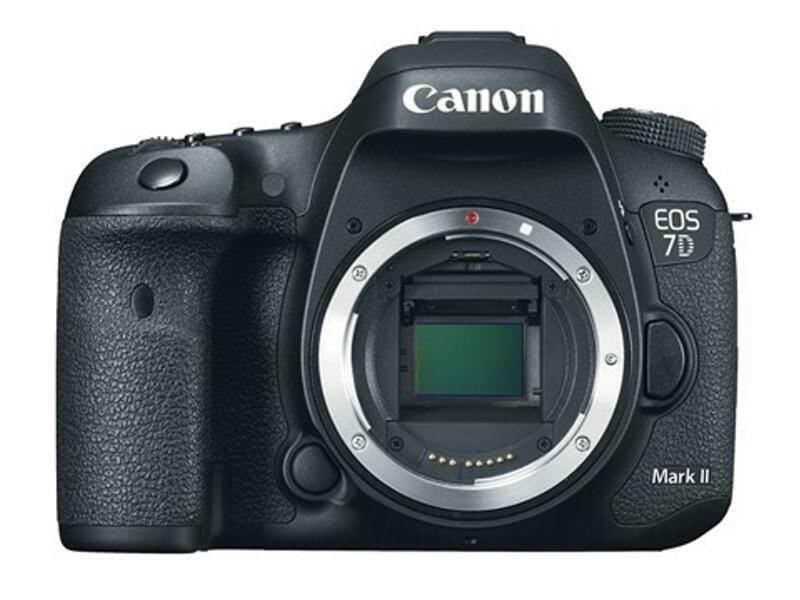 The 7D MK II took the recipe of success from the original model and brought it up to date, thus becoming a speed demon with excellent image quality. Few cameras deserve to be considered landmarks like the D90 does. 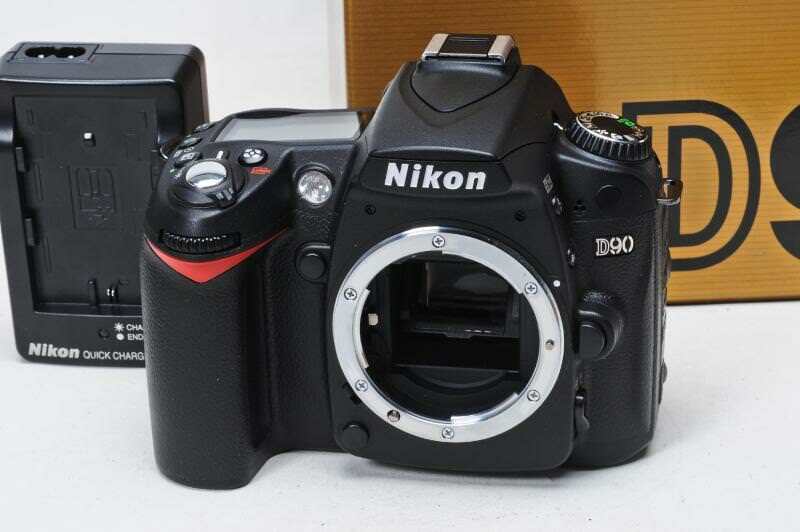 It was a great improvement over the very popular D80, but above all, it was the first DSLR in the world to have video recording capabilities. It sounded the horn for an entirely new era in the photography and film industry. It certainly is outdated by today's standards, but nevertheless, it deserves massive respect. The original Fuji X100 should also be on this list for rocking the industry, but it still had some annoying issues that needed to be fixed. 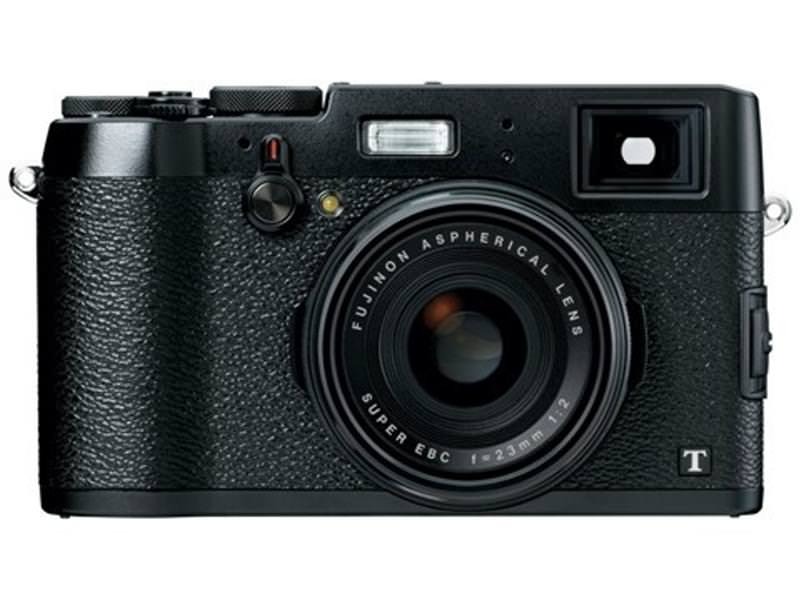 Well, the X100T is proof of the company listening to photographers. This is an incredibly advanced compact camera with awesome capabilities that make it the dream of street photographers. 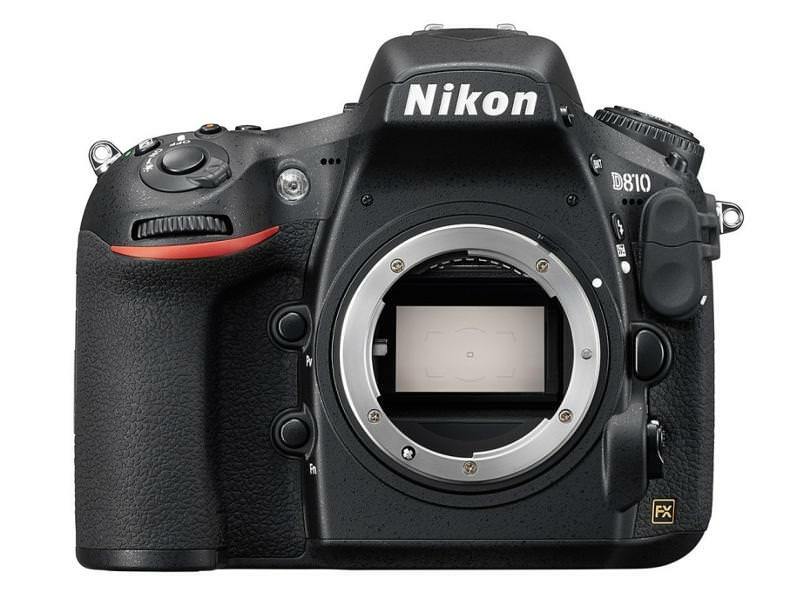 If you're looking for pro quality and impressive resolutions, the Nikon D810 is one of the best options available today. It is a tank built to deliver beautiful images when used in the right hands. 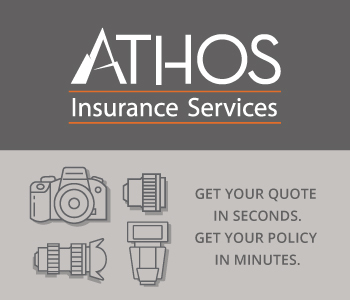 It is by no means an amateur's camera, but an industry standard of quality and performance. Speaking of game changers, few cameras have shaped the industry like the good old MKII. It might not have been the first camera to record video, but it has certainly created a few generations of indie filmmakers. Apart from it's awesome video capabilities, it was a truly professional still camera that could satisfy even the highest standards of image quality. 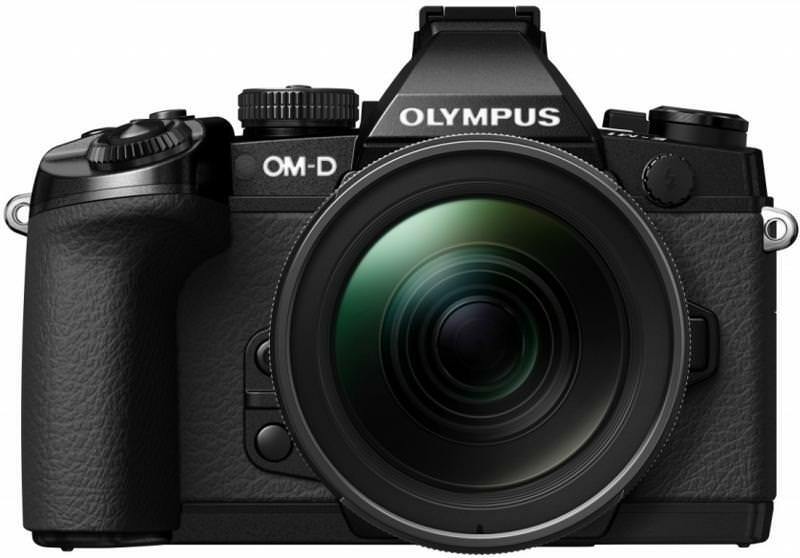 Olympus have stayed faithful to the micro 4/3 format, and with the M1 they've managed to deliver one of the most competitive 4/3 cameras on the market. It's actually one of the best market cameras around. 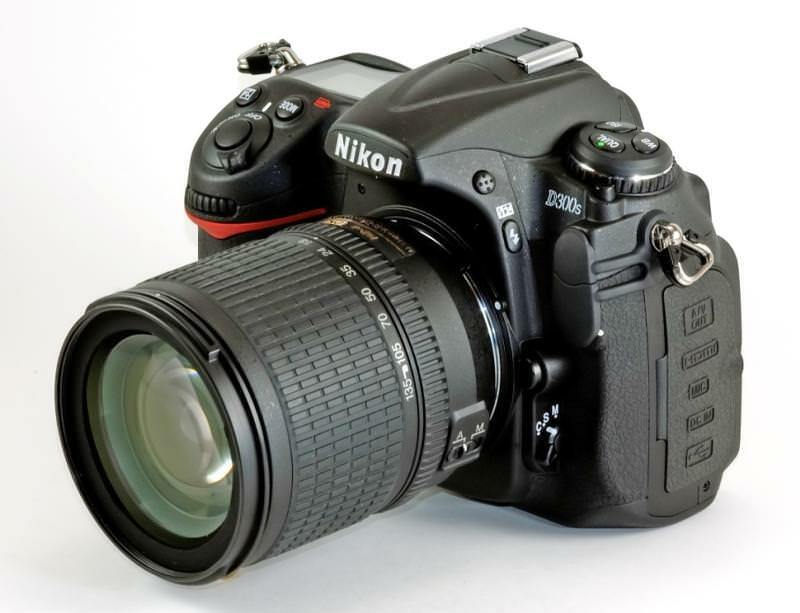 It has a class leading electronic viewfinder, it's very fast and it comes in a weather sealed body that looks gorgeous. The number one on this list has to be the Sony A7s. 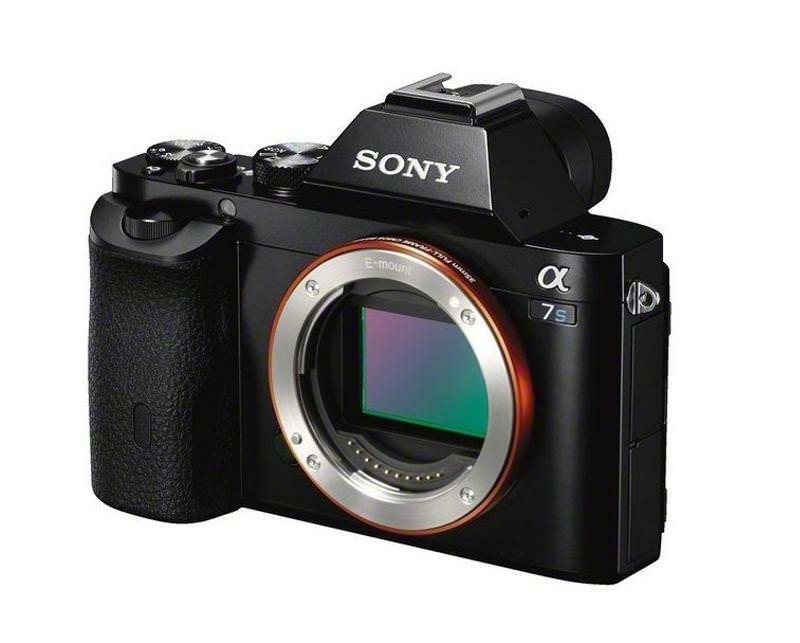 The entire A7 series has turned into a serious threat for the DSLR, but the A7s took things to a whole new level with its unrivaled low light capabilities. You can take this camera in pitch black dark and still get a good photo. It's also a very powerful tool for shooting video and it has quickly become a favorite among videographers.